Host your next party or event at O’Neill’s Irish Pub. Our private party room is equipped with its own bar, large television screens, and can comfortably accommodate up to 100 guests. Afternoon Shower Packages are available on Saturday & Sunday. We will work with you to arrange an open bar, fixed sit-down menu or party trays so guests can sample an assortment of fine Irish fare. 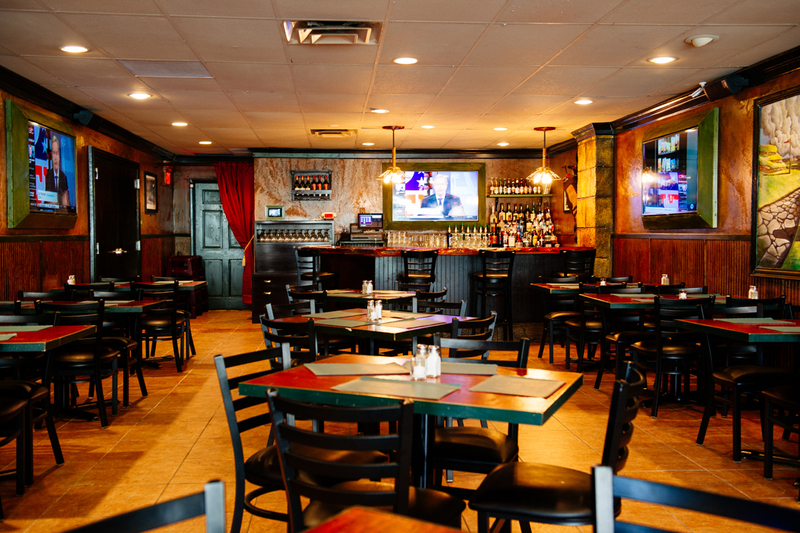 Give us a call to view our private party room in our Staten Island pub. Please give us a call, fill out the form on the contact page or email us at OneillsRestaurantSI@gmail.com and someone will get back to you as soon as possible with further information.